A wonderfully diverse and compelling new collaboration between Kirk Nix and Loloey. The result is a new rug collection, inspired by twentieth century artists, that is the anchor that can pervade any room in telling a story. These carpets are unparalleled in their execution, with rich coloration and wool and silk fabrication. 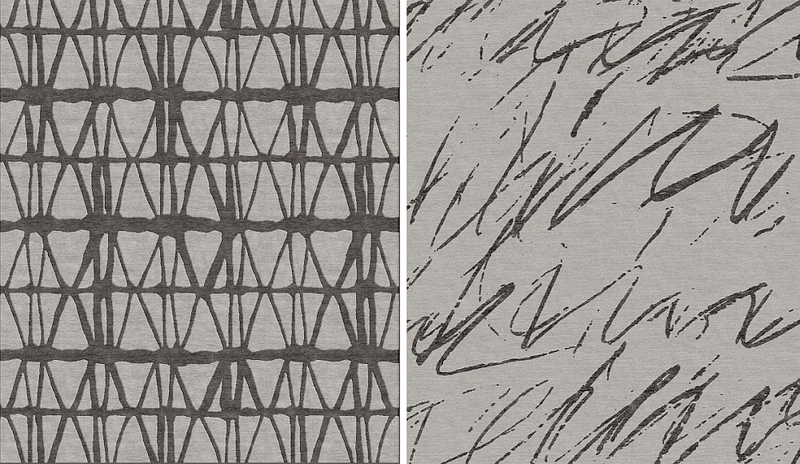 These area rugs are skillfully executed to ensure consumer expectations are met, exceeded and ideally refined.